We believe that the gold standard in personal and professional development is highly effective coaching and consulting methods that result in exponential growth, extraordinarily fast and with exceptionally impressive results. That is the standard we adhere to both in our training and in the graduates to whom we award our Gold Standard Coach seal. The coach is highly trained and has demonstrated the ability to consistently get exceptional quantum leap results for their clients. 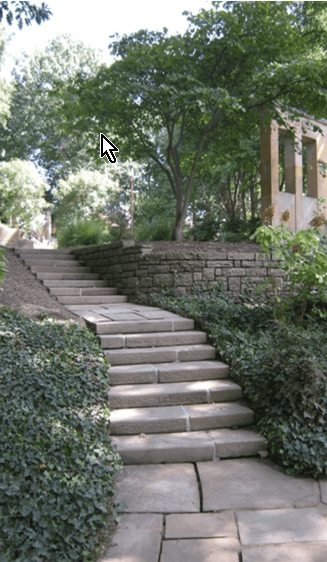 The coach is continually rated as excellent by their clients and maintains that standard consistently. 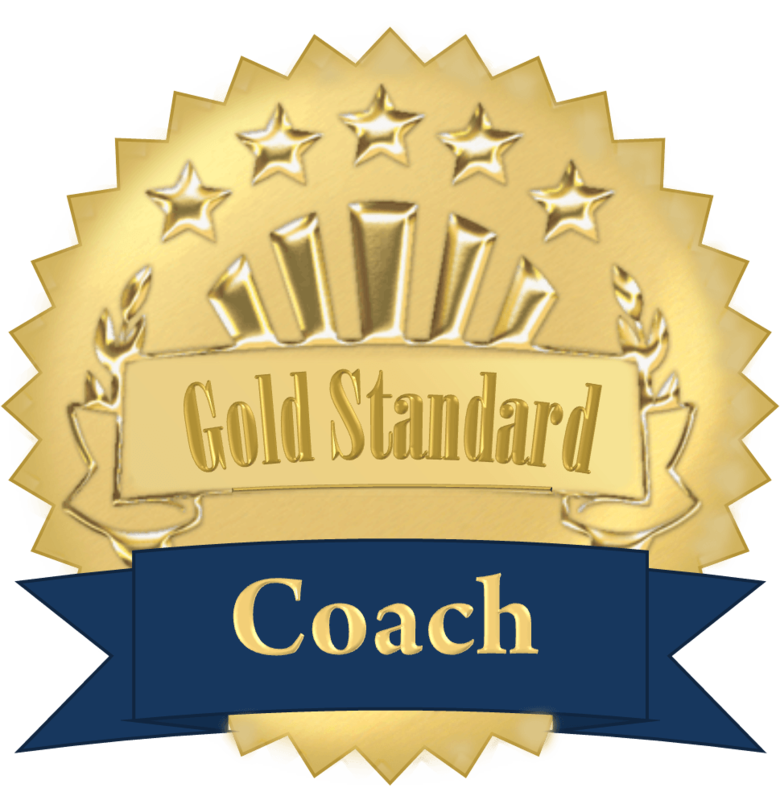 Your experience with a Gold Standard Coach will always meet or exceed your expectations.